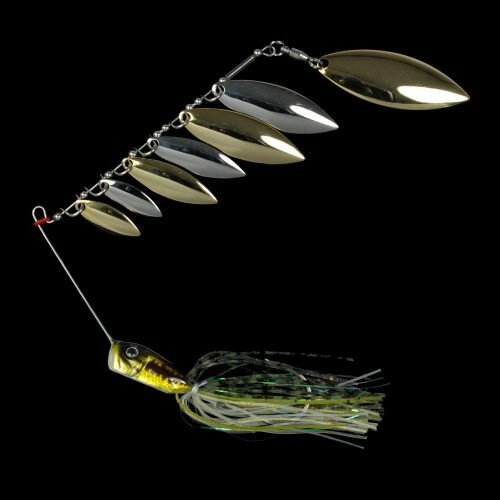 When around schooling baitfish, nothing gets the job done better then the Hyper 7 3/8 oz. 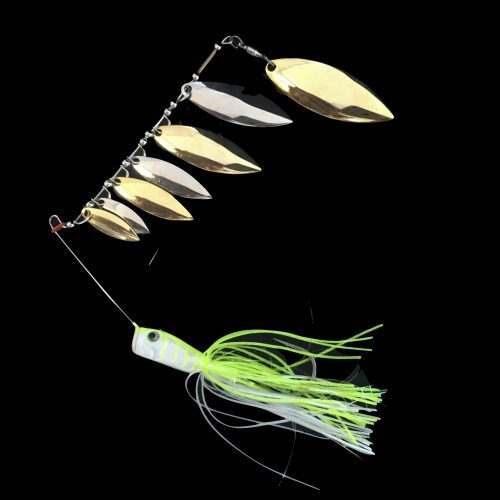 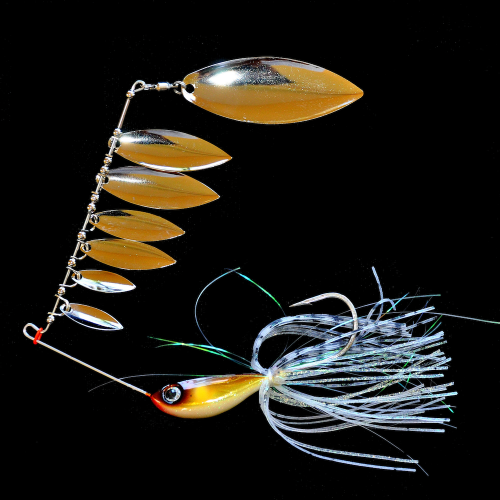 Built with seven various sized willow blades, this bait matches a school of baitfish better than anything of its kind. 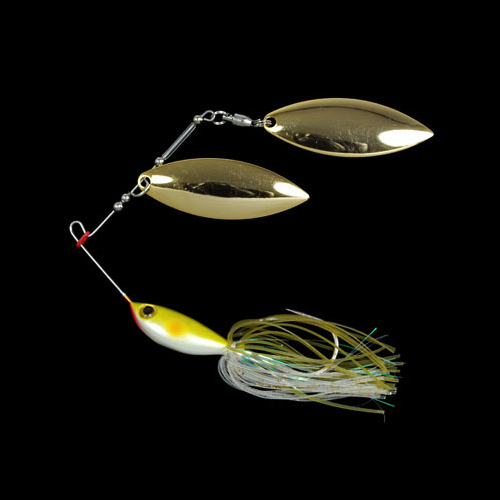 Despite the larger profile of the Hyper 7 it can be burned through the water just as efficiently as it can be slow rolled.It’ aerodynamic design is sleek and made to cast a mile, perfect for schooling fish. 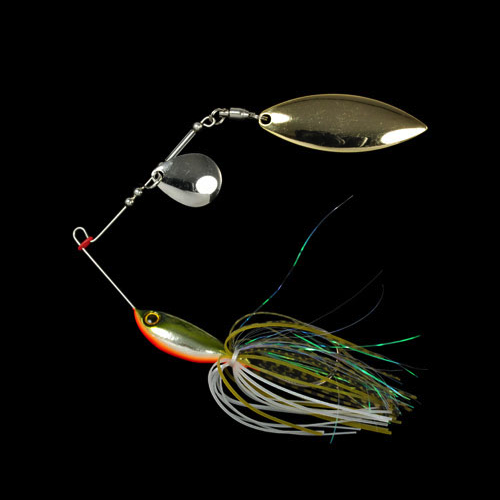 When fish bite....HOLD ON! 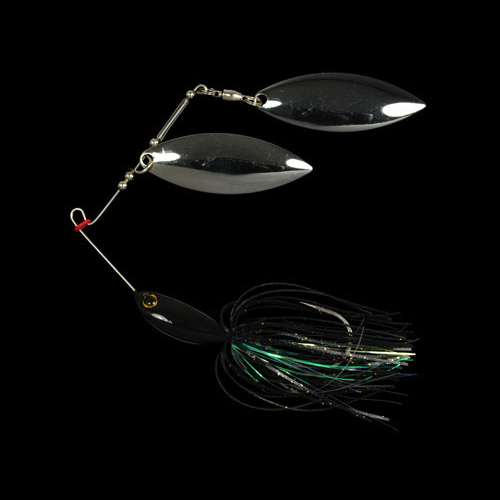 Plain and simple, the Biovex Stangun Spinnerbait (3/8, 1/2, 3/4 and 1 oz.) 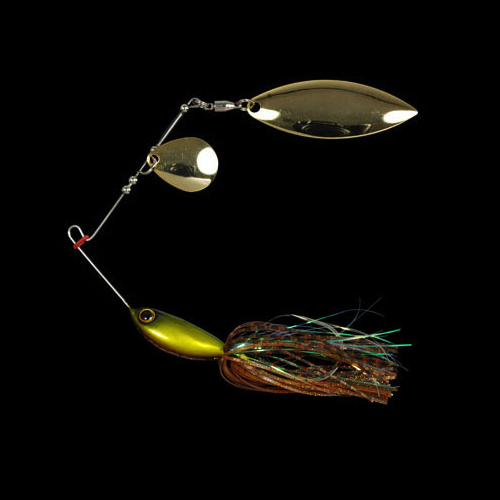 is the best lifelike and true running spinnerbait on the market. 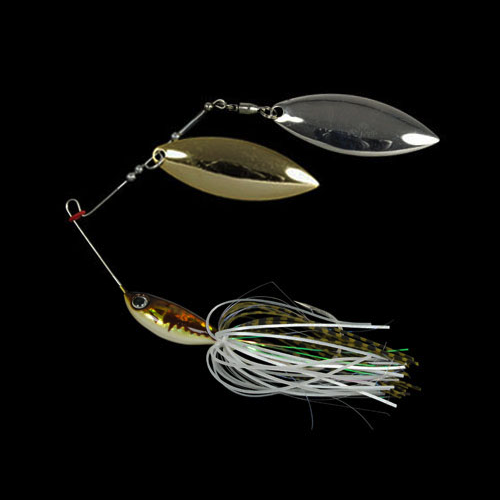 Available in several different sizes, colors and blade combinations, it’s the baits detail that catches the eye. 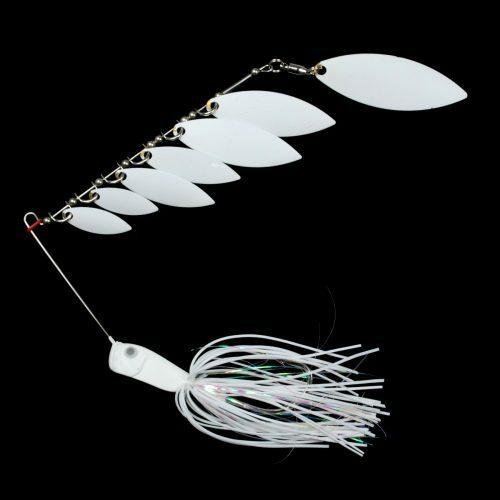 The exclusive durable yet light wire frame is what brings life to the blades producing an enticing action. 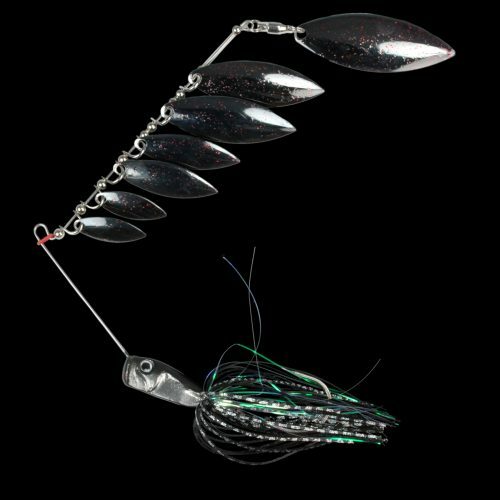 The Biovex Stangun Spinnerbait is not just another spinnerbait, it’s the one that gets tied on when the money is on the line.Our 3/4 and 1 oz. 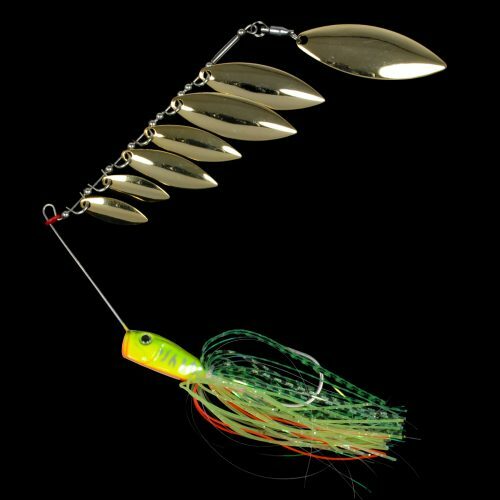 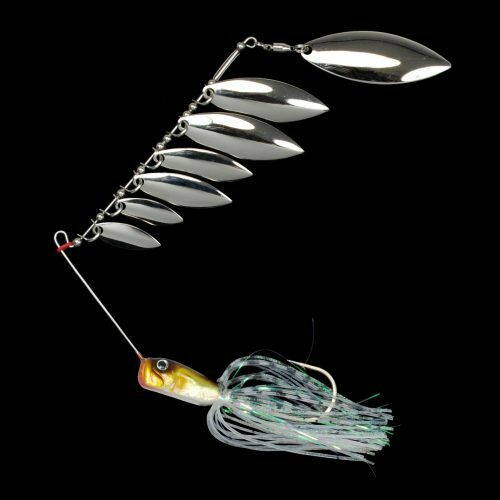 Stanguns come with a heavier gauge wire and larger willow blades better matching larger profile baitfish and aimed at fishing heavier cover for larger fish. 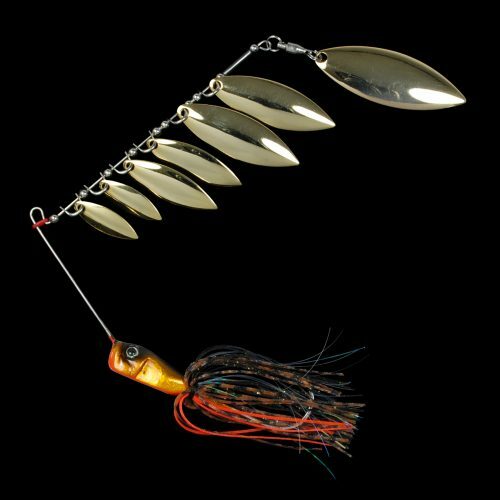 This heavy blade is perfect for slow rolling the trees on Texas’s Lake Falcon or busting the deep ledges on historic Kentucky Lake. 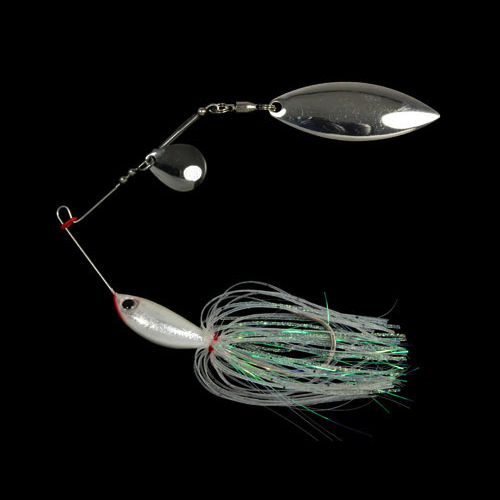 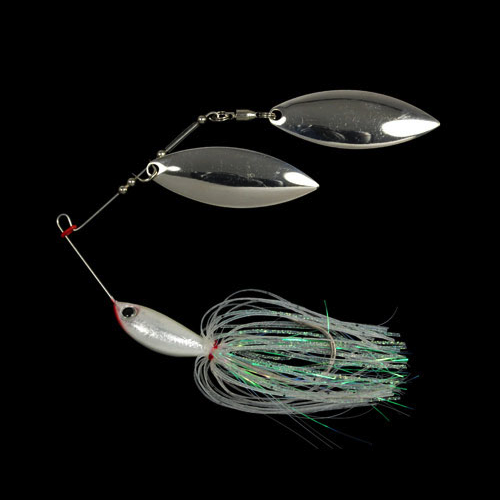 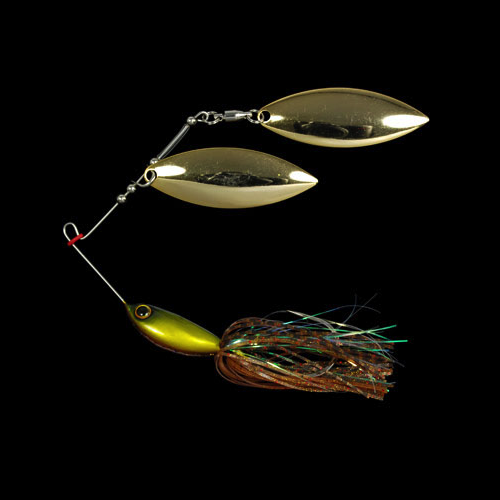 Plain and simple, the Biovex Stangun Spinnerbait (3/8oz, 1/2oz.) 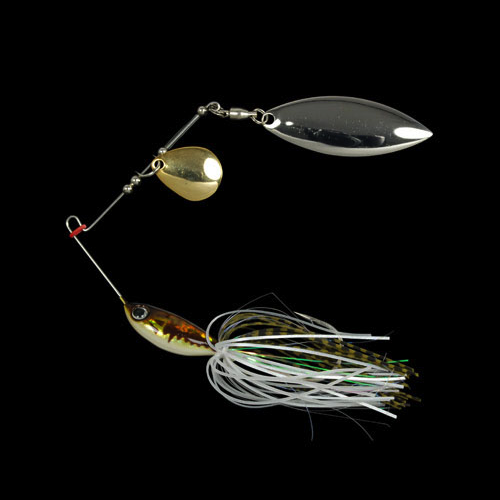 is the best lifelike and true running spinnerbait on the market. 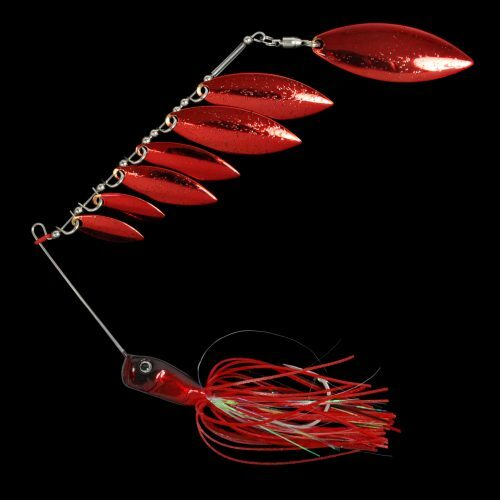 Available in several different sizes, colors and blade combinations, it’s the baits detail that catches the eye. 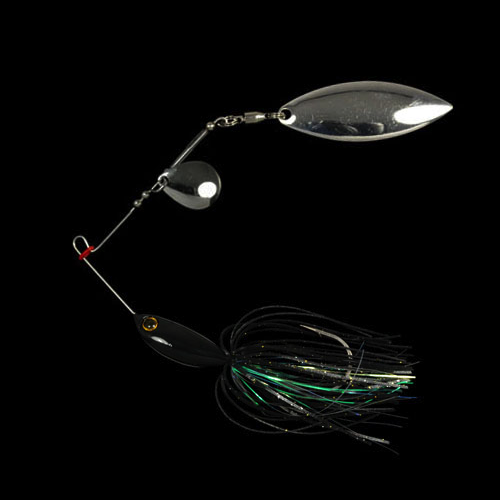 The exclusive durable yet light wire frame is what brings life to the blades producing an enticing action. 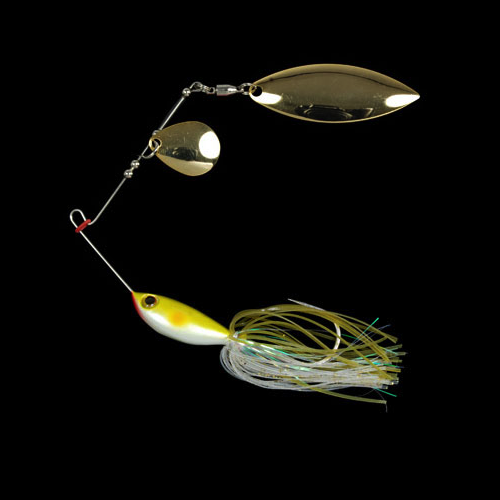 The Biovex Stangun Spinnerbait is not just another spinnerbait, it’s the one that gets tied on when the money is on the line.